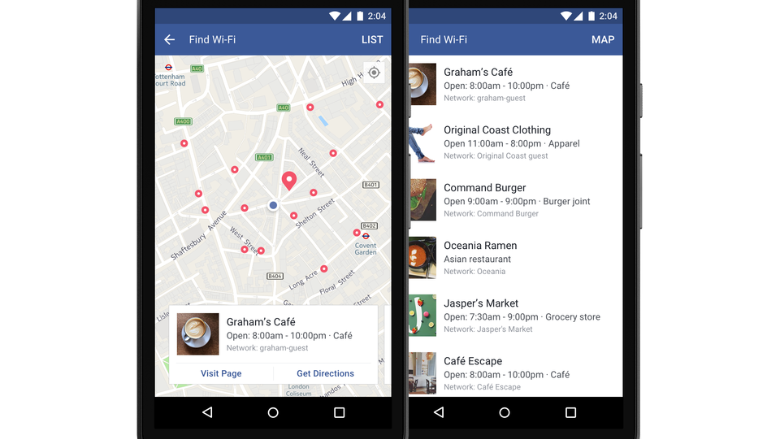 Facebook can now tell you where to find the nearest wifi. The company is rolling out Find Wi-Fi to iPhone and Android devices around the world. This feature lets people search for places that have free or public internet based on their locations. 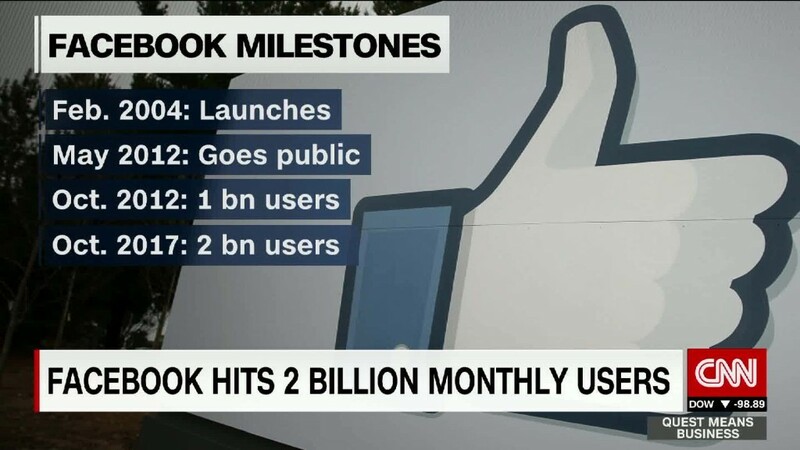 "We launched Find Wi-Fi in a handful of countries last year and found it's not only helpful for people who are traveling or on-the-go, but especially useful in areas where cellular data is scarce," Facebook (FB) wrote in a blog post. Find Wi-Fi requires you to enable Location History. When turned on, it regularly adds your location to the Activity Log on Facebook, even if you're not in the app. It's important to be careful when connecting to public internet. A hacker could get on the same public network at a coffee shop and intercept everyone's traffic. Make sure you only share data over SSL connections (meaning "https" is in the URL). You can enable something like HTTPS Everywhere to help. Also, a VPN can hide your browsing from prying eyes, so if someone is spying on your traffic in a coffee shop, they'll only see encrypted data. Here are some tips on how to cloak your browsing.